Sometimes life just goes by too fast. One day you’re learning how to walk, and the next you’re forced into making the most important decision of your life. That decision comes during the senior year of high school, a time when students attempt to figure out what they want to do for the rest of their lives. Over 69.2 percent of high school graduates are enrolled in college according to a U.S. Bureau of Labor Statistics 2015 study, but a smaller percentage of those students go into college not declaring their major. 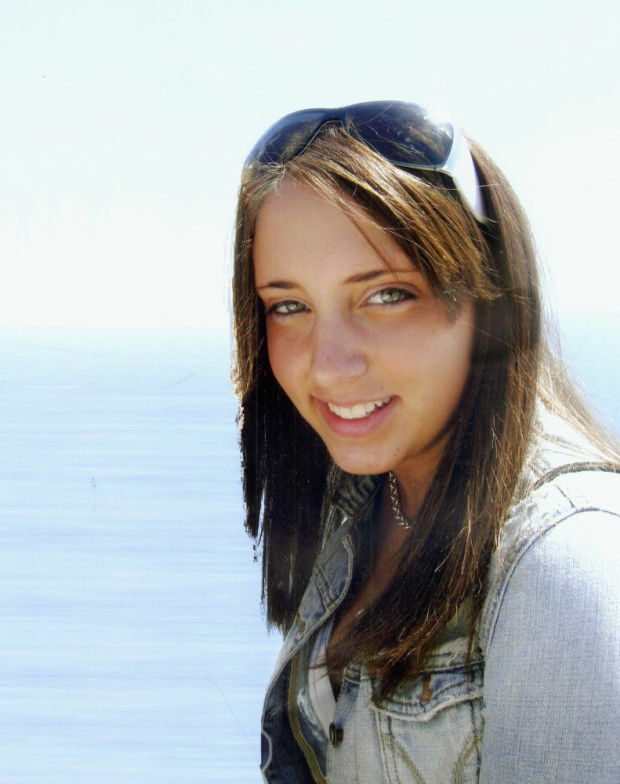 Attleboro High School graduate and Worcester State University freshman, Lexi Barboza, said that “choosing a major is a major decision.” Now in her second semester of college, Barboza hasn’t been able to decide what she wants to study. She believes that this is a decision that has to primarily reflect her personal interests, leave her academically and economically successful, and more than anything, it has to be something she’s willing to commit the rest of her life to. If there was one word Barboza could use to describe herself it would be “adaptable.” She finds herself adapting to all sorts of situations, whether she’s at school, waitressing at Bliss Dairy in Attleboro, or hanging out with friends. AHS senior Natalia Wroblewski is in the same place that Barboza was a year ago — trying to figure out where she wants to go to college as an undeclared major. Although it’s stressful, she’s grateful for the opportunity to be open minded in her decisions, and is excited for the unknown. Wroblewski and Barboza envy those who know what they want at this age, and hope that they can find their place in this world in time. This entry was posted in Home on March 17, 2017 by abeeahs. Google has redefined “classroom,” allowing teachers to distribute and grade assignments with nary a scrap of paper. In many ways, it’s similar to Facebook, but with an educational twist. Students are expected to check their “stream” — similar to a wall on Facebook — to see when upcoming assignments are due and make sure they’re turned in on time. Attleboro High School science teacher Ms. Deanna Wells-Scott began using the program this school year, and ever since has assigned homework and classwork via Google Classroom. Before, she would assign work in class, on paper, and pass out assignments to each student. Now, she’s gone almost completely paperless, scanning worksheets and assignments to the stream for students to complete and submit online. With the app, she is able to grade assignments while attending her sons sporting events and even while waiting in long lines at stores. For students who are absent, Kobey uploads the work they missed in class so they can catch up on their studies at home. “It’s great when I’m absent because if I missed something in school I can complete it right at home, that day,” AHS junor Emily Patton said. Kobey said he also likes that the app is something with which students are almost naturally familiar. AHS senior James Scott agrees, and appreciates the digital transformation of the classroom. “It’s a great way to teach students new and exciting material while being modern,” he said. Wheaton College is converting to all-gender restrooms, even as the debate over transgender rights heats up across the country. Toma and many of her friends at Wheaton are a part of the LGBTQIA+ community. “I am definitely proud of my school for taking steps to be as inclusive as possible for all its students, regardless of their gender,” she said. Many of the restrooms are single-use, multi-purpose, co-ed facilities. 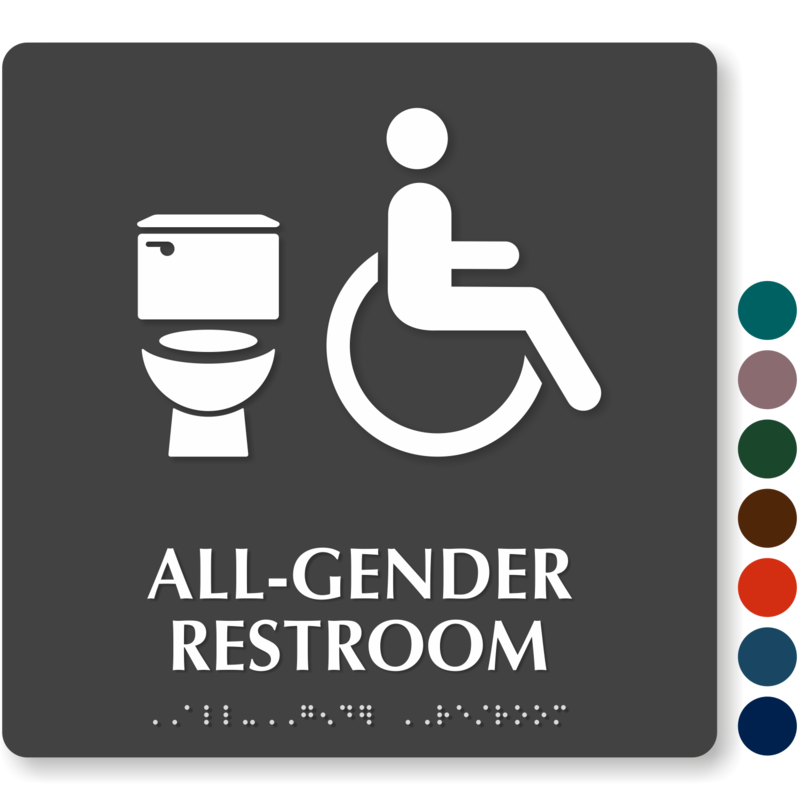 The term co-ed suggests the restrooms are for male and females only, while all-gender includes people with other gender identies – from transgender to non-binary. The all-gender bathroom project began as a staff initiative, according to Rachael Pauze, the college’s director of Title IX compliance, who said she collaborated with the office of the dean of students. “We solicited feedback from student groups, faculty and staff,” and “looked at which single-use bathrooms could accommodate all genders and proposed new signage,” she said. Although many of the single-use restrooms already accomodated all genders, the change in signs has made it official. An inventory of all restrooms on campus has been underway since the fall semester. Overall, the reaction around campus has been positive, said Wheaton sophomore and Attleboro High School graduate Evan Laferriere, whose gender identity is non-binary, which means Laferriere identifies as neither masculine nor feminine. Toma said she feels it, already. “I feel very lucky to go to a school that has actually been following through on promises to protect all its students and make them feel safe and comfortable,” she said. The change at Wheaton is happening even as the Trump administration is backing off from previous protections for transgender high school students. Nineteen state attorneys general, including Massachusetts Attorney General Maura Healey, have signed onto a brief to the U.S. Supreme Court in support of a transgender teenager who wants to use the boys’ restroom at his Virginia high school. The friend-of-the-court brief, filed Thursday night, cites the “shared experience” among the states that allowing transgender people to use bathrooms matching their gender identity creates no public safety, privacy or financial burdens. This entry was posted in Home on March 15, 2017 by abeeahs.